There is a special process to remove specifically Great Lengths hair extensions. Its safe, non-damaging, and really doesn’t take too long at all! Can the strands be removed and can I remove them myself? If you live in Victoria BC, trust me, removing them yourself is the last thing you want to do. 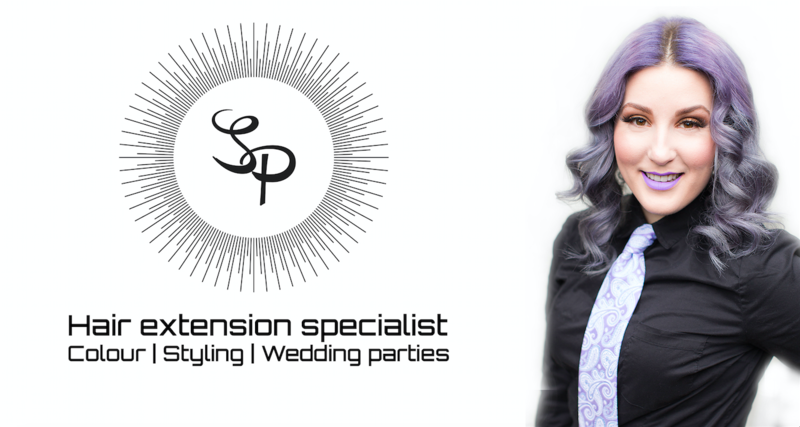 If you have Great Lengths extensions and you want to have them removed book an appointment with me on my website. I am trained by Great Lengths to remove your hair extensions in a way that will ensure no damage to your real hair. How exactly are they removed according to the Great Lengths way of life? Removing Great Lengths strands is actually quite easy. Step 1: I apply a gel formulated to break down the compound that bonds the strands to your natural hair. The gel is 100% safe and won’t damage your natural hair either. After I apply it directly to the area your extensions are bonded we sit and chat for a few minutes will it settles in. Step 2: I go in with the special Great Lengths removal pliers. They are smooth and dull to ensure your natural hair isn’t cut or broken. Once the gel has broken down the bonds the special pliers are used to squash the bonded areas. Although not requiring substantial pressure the pliers are used to apply some easy pressure that ensures the gel really penetrates and separates the strands. Step 3: I slide them off right at the base with little to no effort at all. Are there any complications that could arise with removing Great Lengths extensions? Taking care of your extensions is the most important thing you can do for them. Matting can cause a hassle if your extension maintenance isn’t up to par. Ensure you are always taking care of your extensions with all of the tips I give you and removal will be as fast and seamless as possible. If you are having them removed at another salon ensure that they are using the Great Lengths Removal gel. 1: Do a regular check up with your Great Lengths certified stylist. 2: Take care of your extensions like your most prized possession. Great care and regular brushing will not only ensure they last long, but also makes removal seamless. 3: Never attempt to remove your Great Lengths Extensions yourself. Call or book an appointment online with me and I will be happy to remove them with the proper technique and special gel that I am professionally trained to use. Heres the video I also uploaded above the removal process!